Its surprising how many posts on steam forum you see asking for real rosters. I try my best to monitor it and let everyone know about TBL! And with the numbers, you said it right, sales, humble bundle etc will play a part in the total so some people will have the game who don't even know or care I guess? If we look at Football Manager 2018 on steam it says 1m - 2m owners and the highest concurrent was around 72,000 at once. We are told that FM sells around 1m copies each year doesn't it? So the data can't be THAT far out for EHM surely? I'm sure it is! I hope it is! @Riz Remes managed to bring EHM back from the dead so I'm sure he won't forget about the update - just family and things isn't it, we understand. Also.. Can't we protest to @Neil Brock 1. Its a scandal to have a Finnish guy working on a soccer game! (he must be an excellent coder!) 2. I'm clearly an economist so here goes - EHM has 100,000-200,000 users according to certain websites. Now lets take the middle ground, 150,000 users, at the base price that is just over £2m! So unless Riz is EXTREMELY well paid by SI that should be more than enough to have him work full time on EHM again! Thank you @Neil Brock for you consideration on this matter. When playing in the KHL, with Dinamo Riga. When searching for a player and you pick 'Nationality' it doesn't have Latvian - or many of the other nationalities present in the league. Off my head it has Russian, Chinese and something else? The way around this I found was to search players by Language, where they are listed correctly but this seems and odd way, and maybe newer players won't even think to do that. So lets say I play as Medvescak I should be able to search for players by Croatian Nationality. I haven't tried but I'm thinking using Bolzano in the EBEL might not show up Italian nationality either. 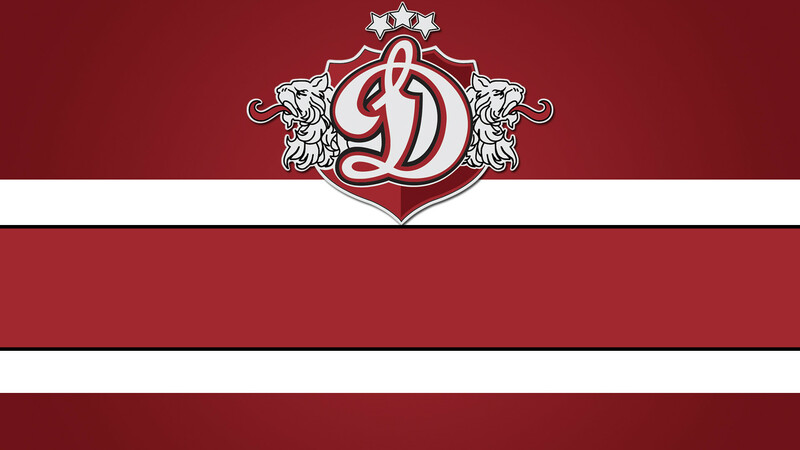 Hello, So when playing as Dinamo Riga you can not search for player by Latvian nationality. I'm certain this will be the same for other non local teams like Zagreb, Astana, Bolzano ect. You can still find the players but you must go to search by language then select Latvian language. Not game breaking just a little inconvenient especially for new players!